Access helpful, informative and demonstrative webinars from experts in the Down syndrome community. 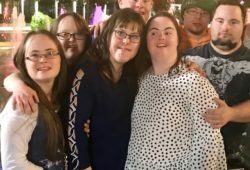 The Canadian Down Syndrome Society looks forward to expanding current offerings of printed and digital resources for our members and sharing more Down syndrome information and support through online webinars that are accessible online from anywhere in the world. 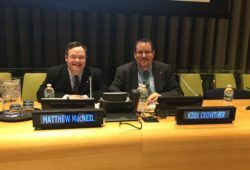 Featuring professionals, community leaders, and self-advocates, these webinars are available for members of the Canadian Down Syndrome Society.